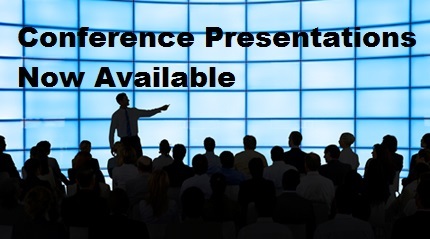 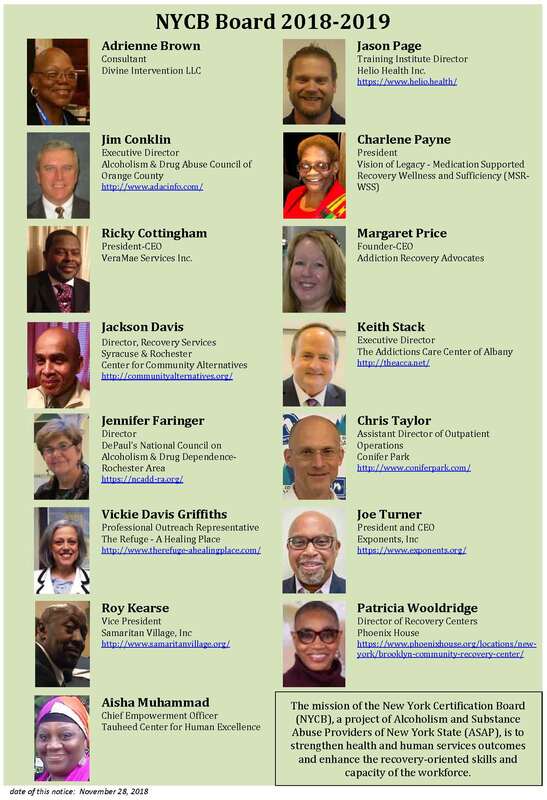 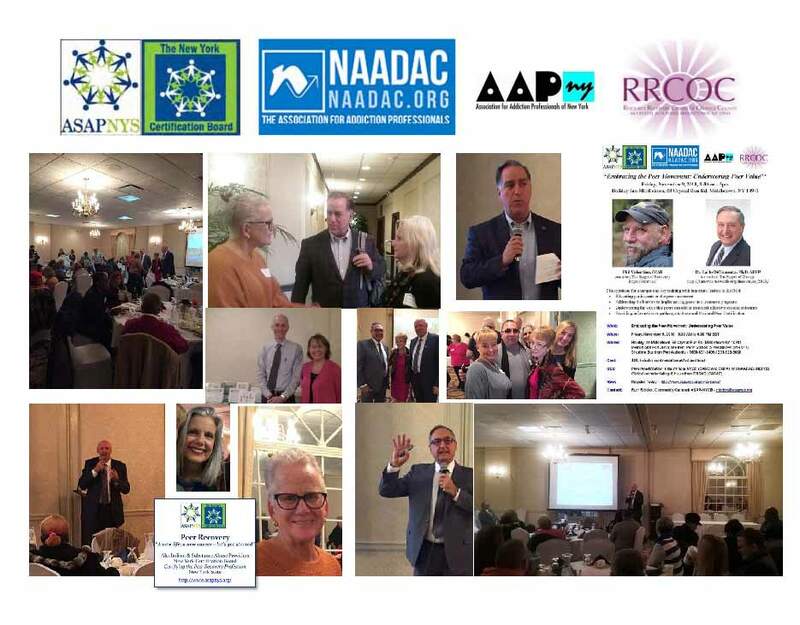 ASAP is dedicated to representing the voice of the field with policymakers at the state and federal levels. 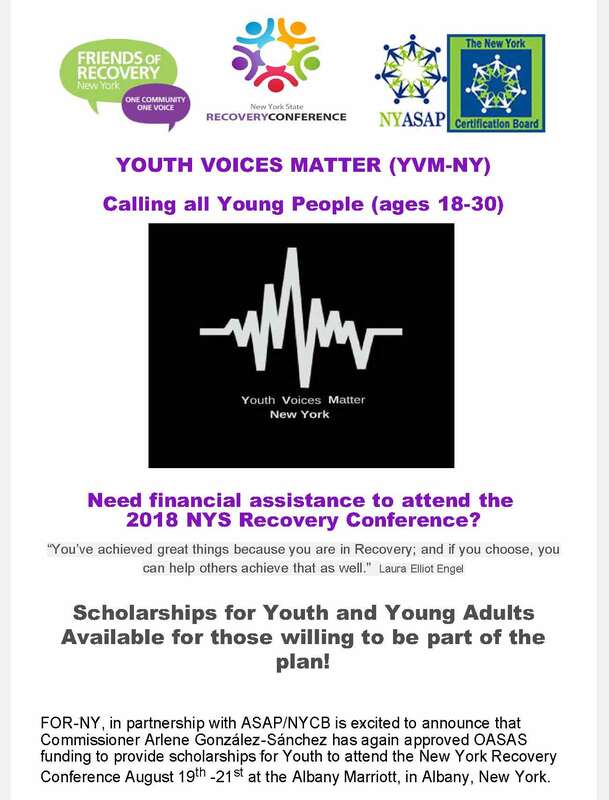 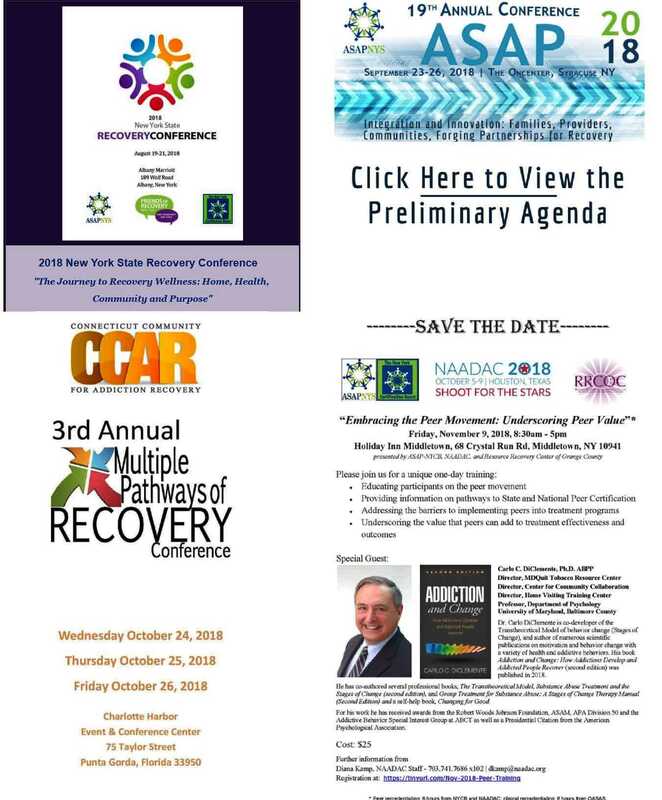 Working together to support organizations, groups and individuals that prevent and alleviate the consequences of alcoholism and substances in New York State. 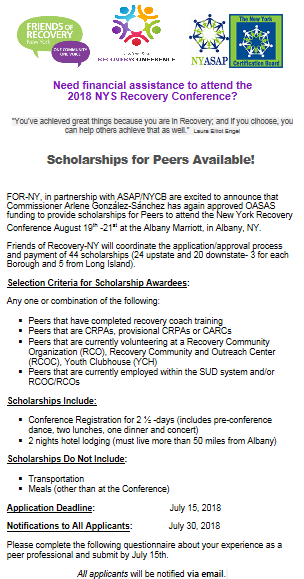 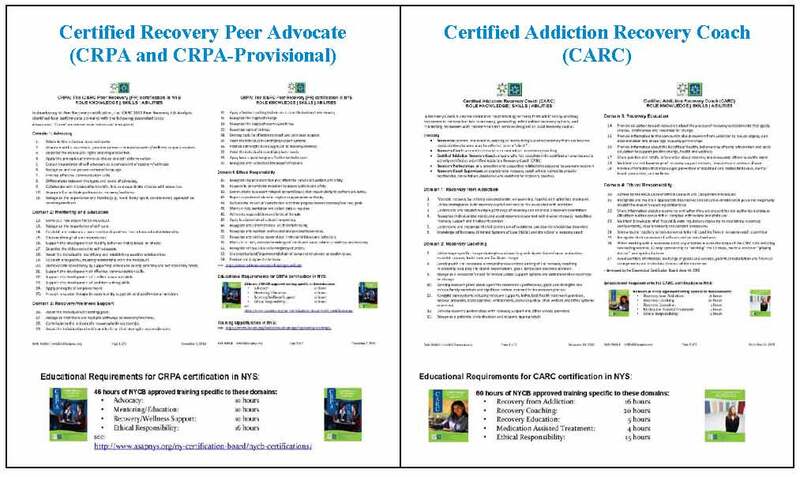 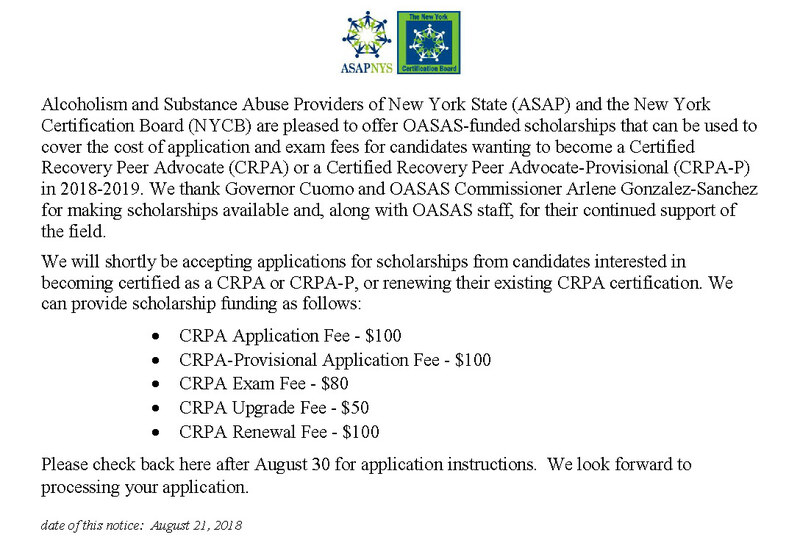 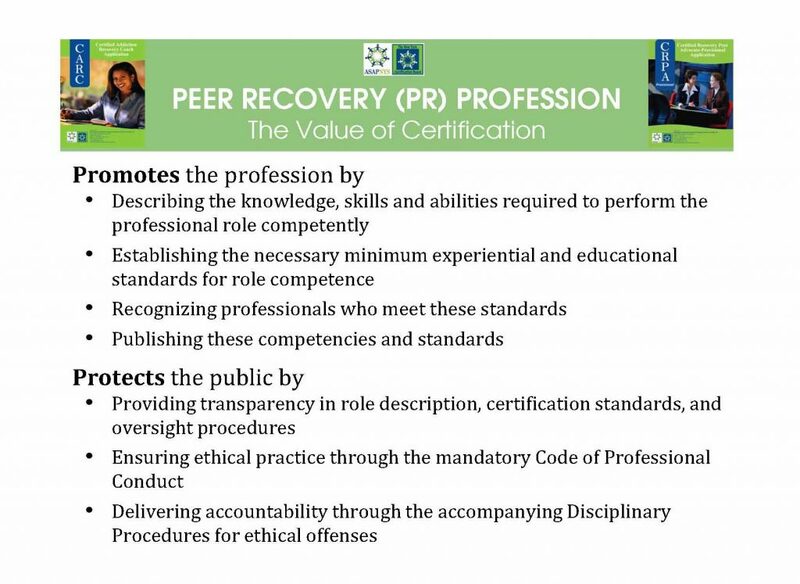 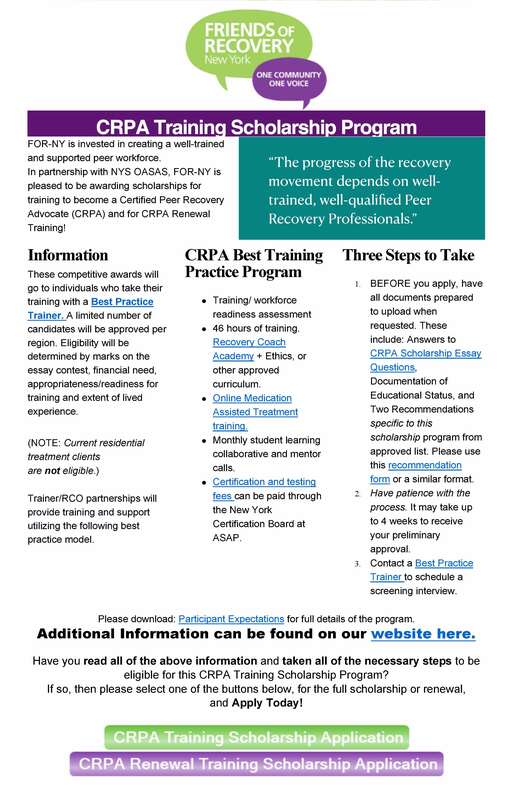 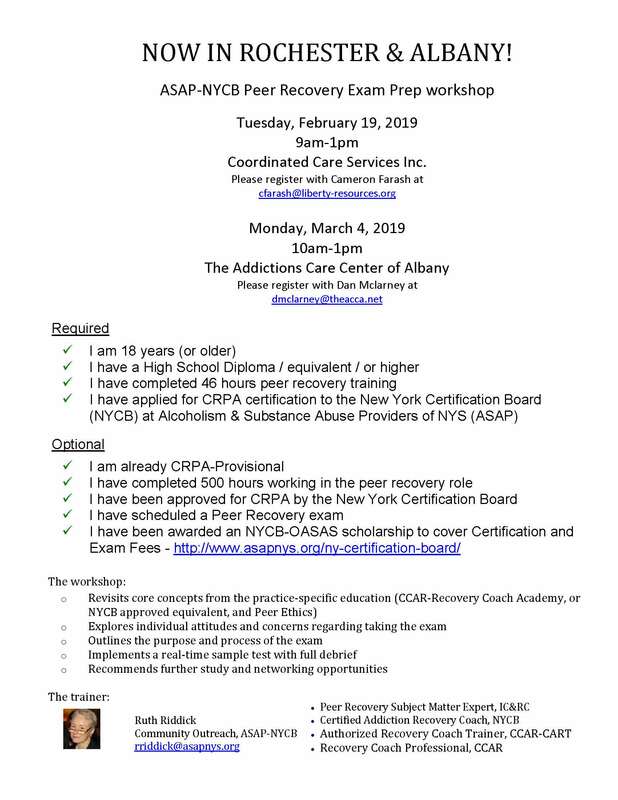 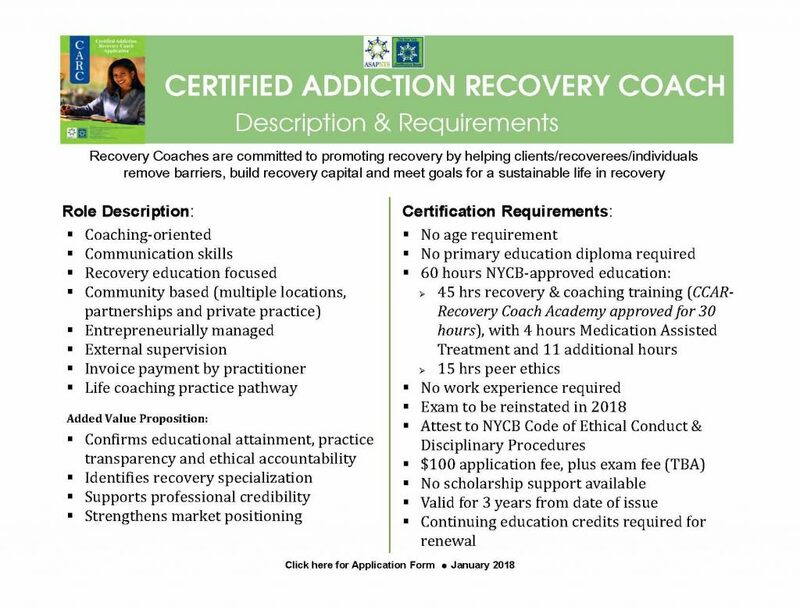 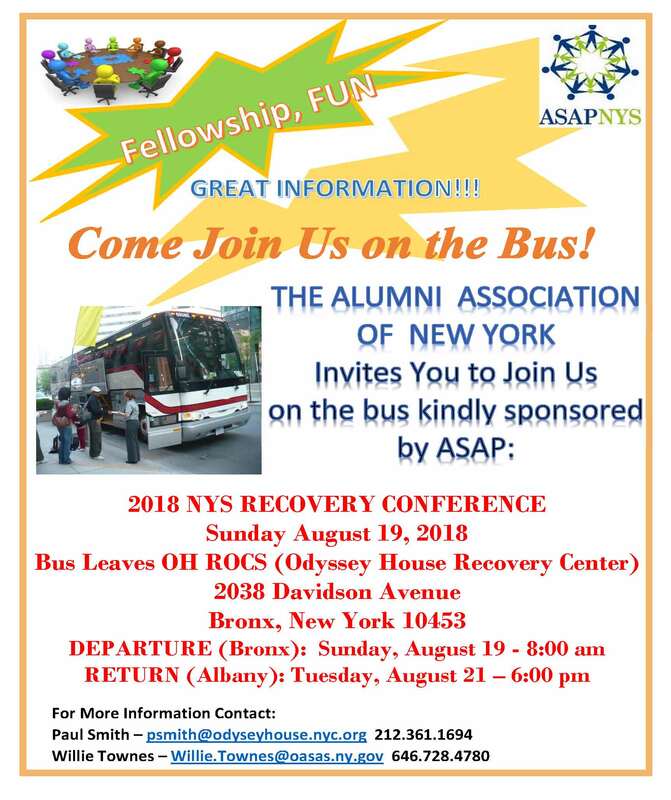 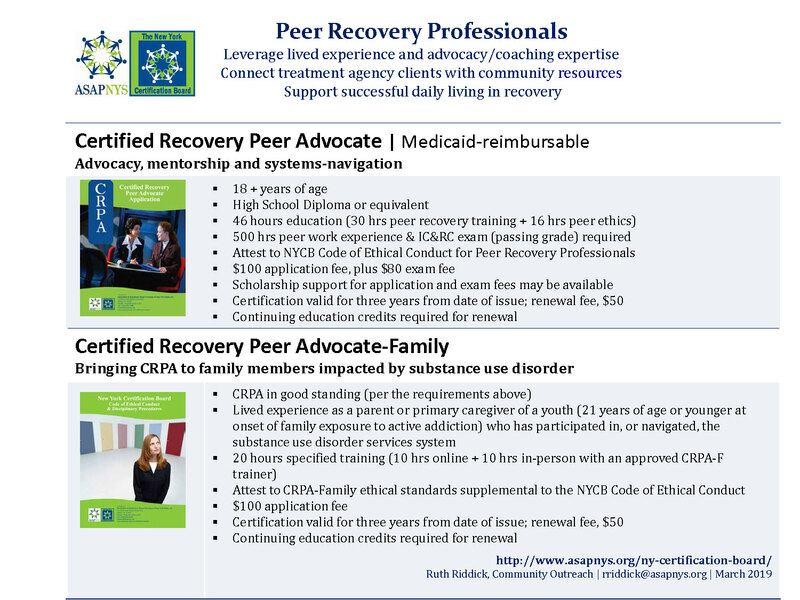 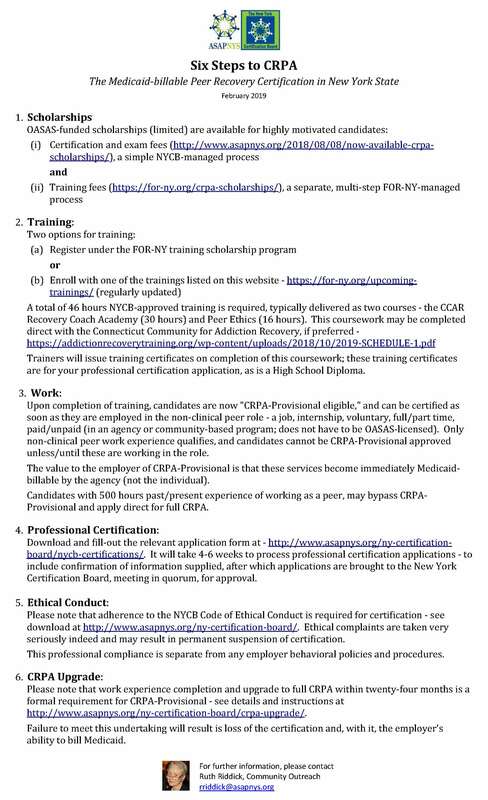 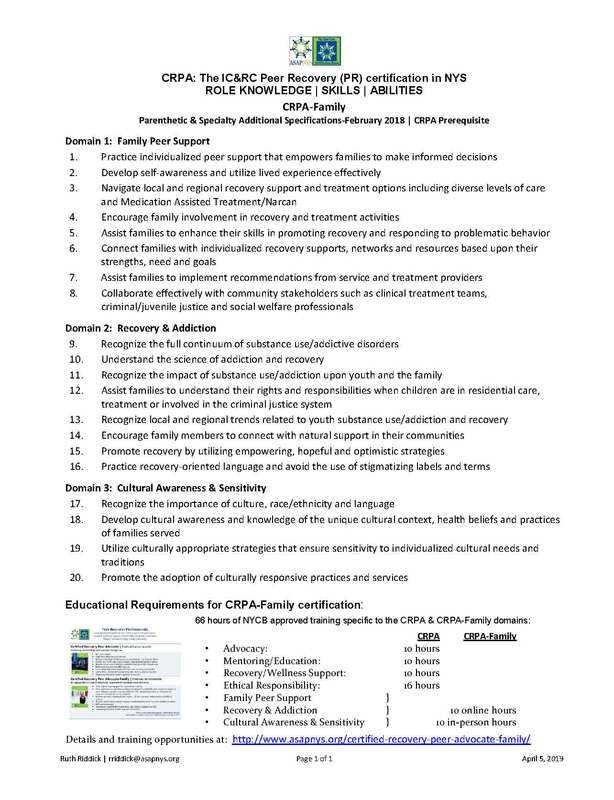 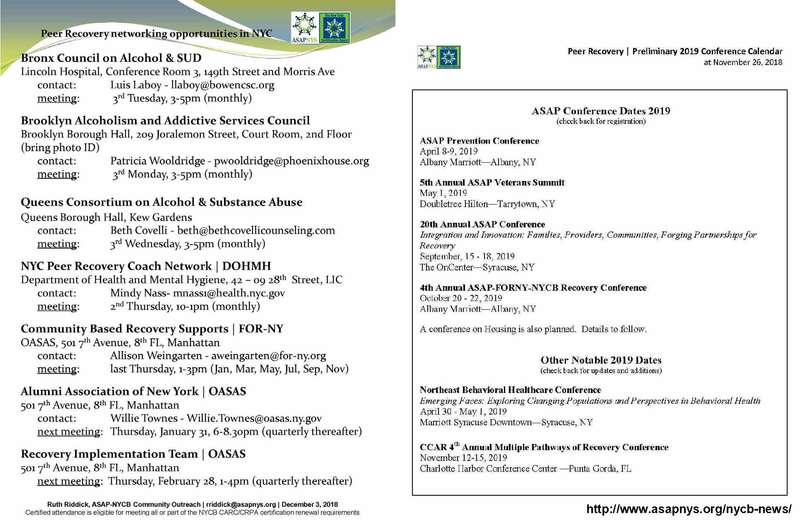 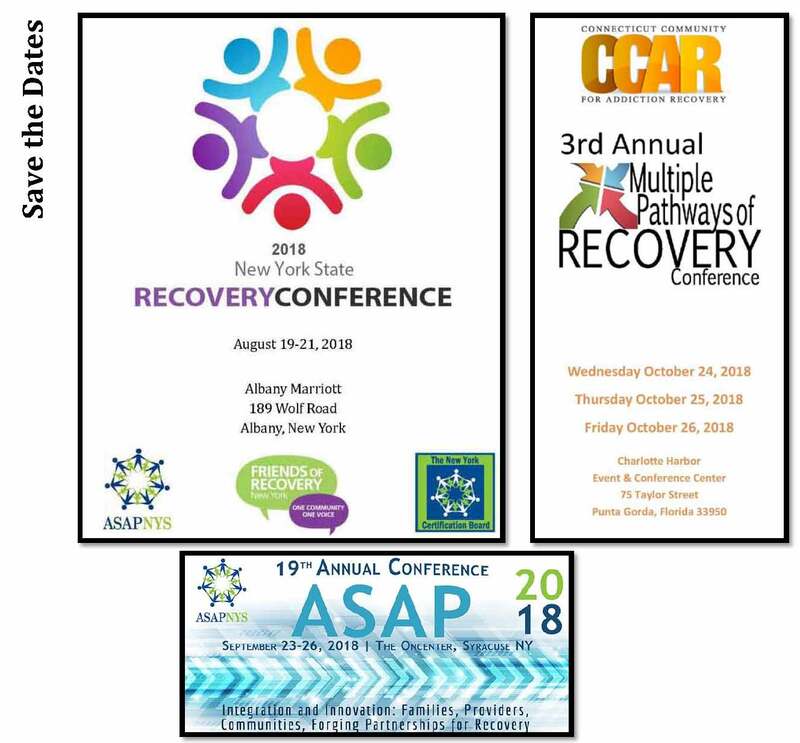 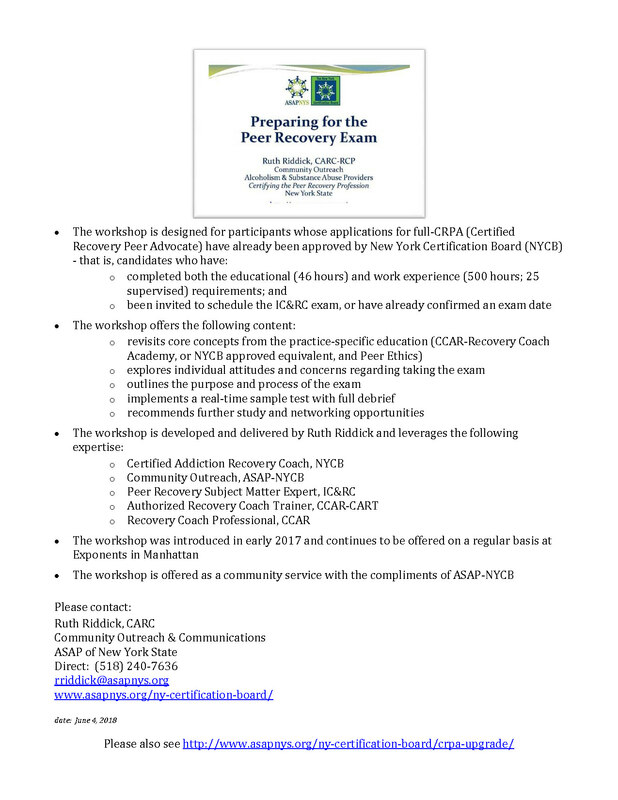 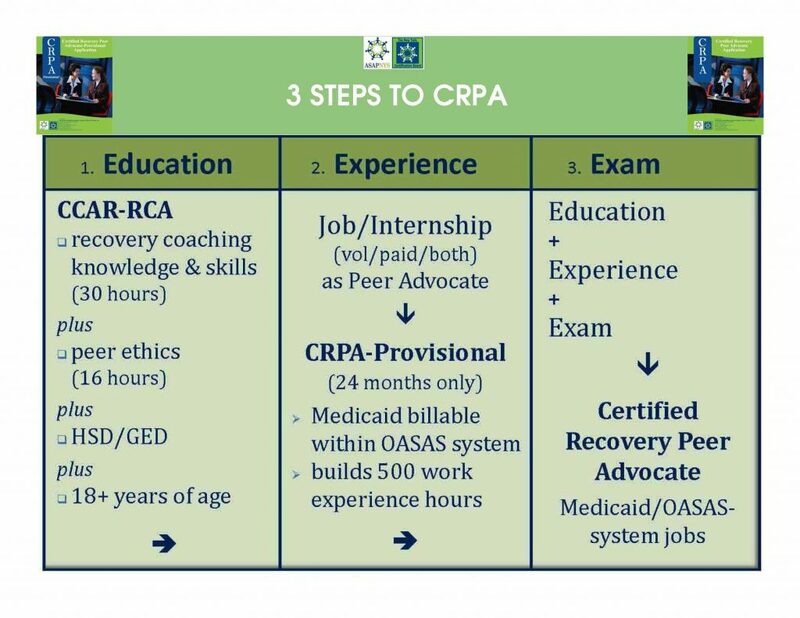 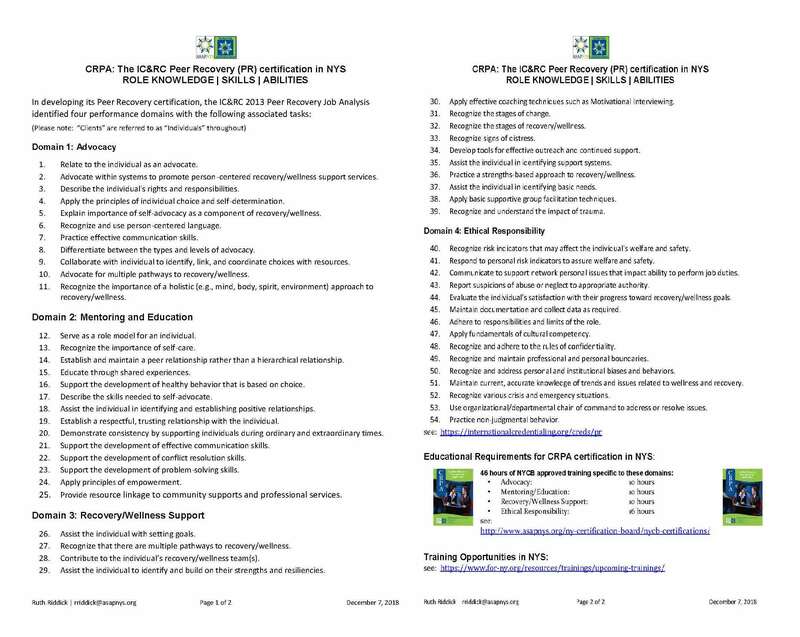 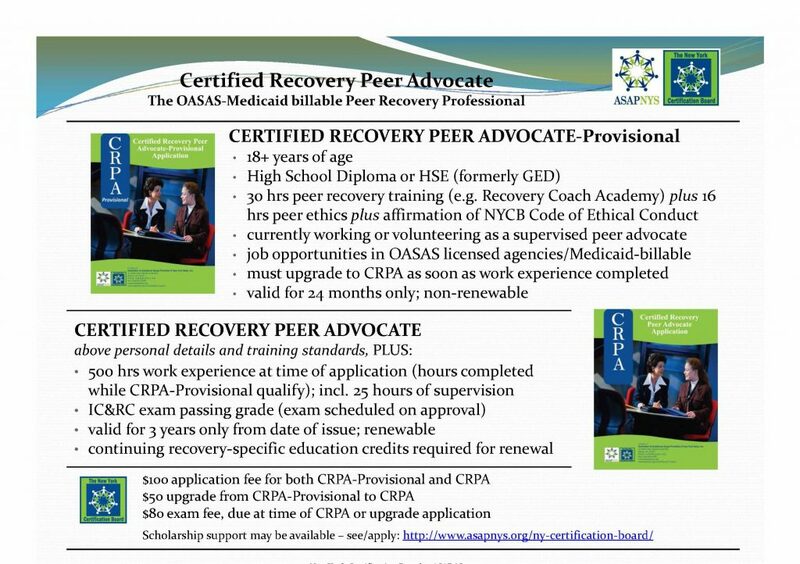 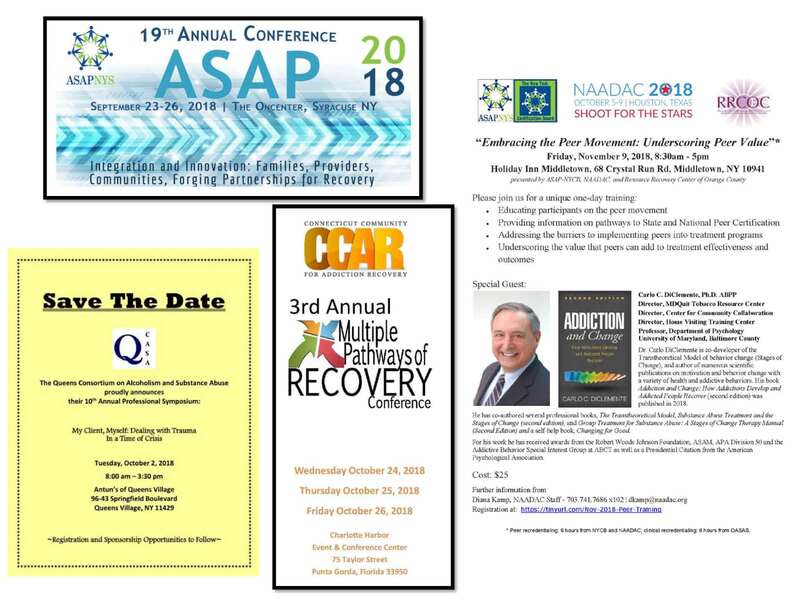 The Alcoholism and Substance Abuse Providers of New York State (ASAP) is committed to working together to support organizations, groups and individuals that prevent and alleviate the profound personal, social and economic consequences of alcoholism and substance abuse in New York State.